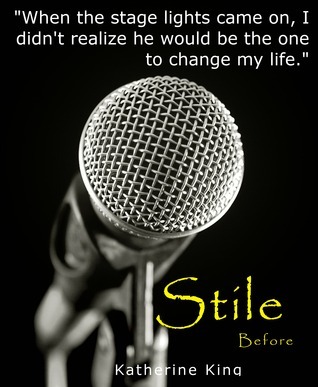 Win an autographed paperback copy of "Stile: Before" I am running a contest open to the United States Goodreads members March 7-14, 2016. Click on the link below to enter! There will be more contests open to Canadian residents coming in April so check back again.